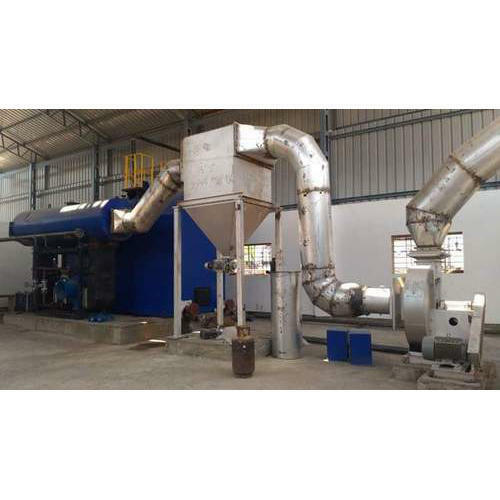 Our company has achieved widespread recognition in providing Heavy Boiler Ducting Fabrication Services. Established in the year 2014 at Pune, Maharashtra, we “Smart Engineering” are a Partnership based firm, engaged as the foremost Manufacturer and Service Provider of Chimney Fabrication, Storage Tank, Boiler Housing and many more. Our products are high in demand due to their premium quality, seamless finish, different patterns and affordable prices. Furthermore, we ensure to timely deliver these products to our clients, through this we have gained a huge clients base in the market.